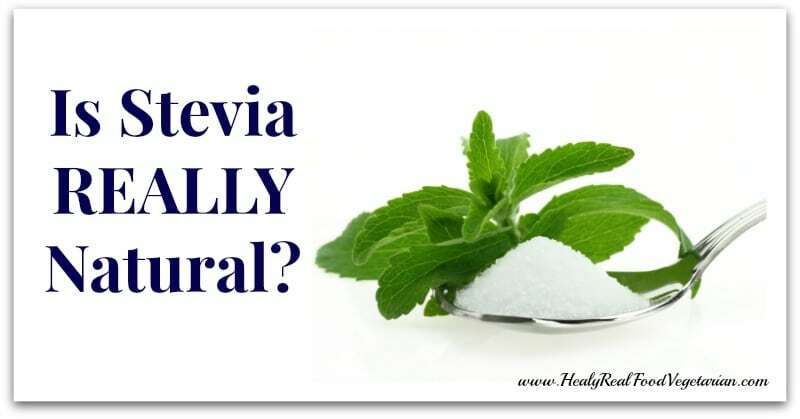 Home » Articles » Is Stevia REALLY Natural? Is Stevia REALLY natural? I get this question a lot and unfortunately the answer is not a simple yes or no. Luckily though, it’s pretty easy to find out if your stevia is natural or not. 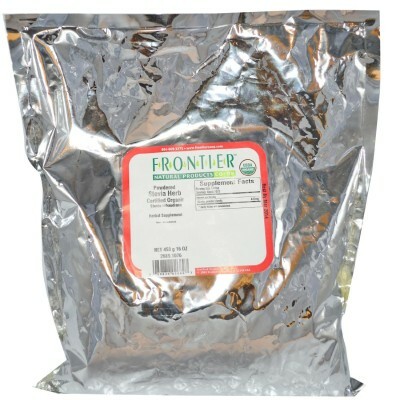 Stevia is a sweetener made from the green leaves of the stevia rebaudiana plant. It’s leaves are naturally very sweet, but can have a bitter aftertaste if highly concentrated. Since it is low in sugar and carbs and doesn’t cause blood sugar spikes. Many people like to use it as sweeteners, especially diabetics or those on a low-carb or low-sugar diet. Although stevia is always marketed as a very natural product, many of the larger companies producing stevia use chemical solvents like petroleum ether, methanol, diethyl ether and butanol to extract the sweetest compounds from the leaves. (source 1, 2). This is one of the main reasons I don’t use most commercial brands of stevia. Which Stevia is Not Natural? The bad news here is that most of the stevia that you buy at the store is not very natural. For example, a few of the bigger brands of stevia actually have added sweeteners like dextrose and erythritol, even though their name suggests that they are just stevia. Next time you’re at the store, check the back of the stevia box or bag and most likely you will see dextrose as the first ingredient, meaning that there is actually MORE dextrose in there than stevia. Dextrose is a form of sugar and is often derived from GMO corn (Read more about why you should avoid GMOs here). Anything ending in an -ose (like dextrose, glucose, maltose) is a kind of sugar. 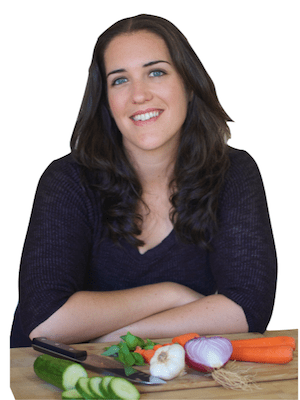 Check out my article to learn more about how to stop sugar cravings. There are some white stevia powders out there that do not have artificial sweeteners added, but I would stay away from these because they are still processed. Like I mentioned previously, most companies use chemical solvents to extract stevia. Furthermore, stevia is a green leaf and if it is ground into a powder, it should be green–not white. So you know that if a stevia product is a white powder, it must have gone through some heavy processing. Like I said before, stevia is a green leaf, so if you are using ground stevia, it should be green–not white. Fortunately, there are some natural companies that do sell green stevia powder. 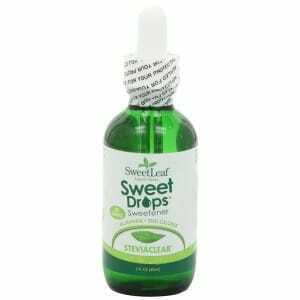 But a word of warning: since most commercial brands of stevia are highly concentrated and extract the sweetest part from the stevia plant, they will taste much sweeter than real green stevia. You may not be accustomed to the more earthy taste of real green stevia. Apart from the green stevia, there are a few companies that claim that they do not use chemical solvents to extract it, but rather purified water. When looking for stevia, make sure you check out the company and see how they process it. The company below states clearly on their website how they process it with water. If a stevia company is not upfront about their processing techniques, it’s usually not a good sign. Which other natural sweeteners are good to use? 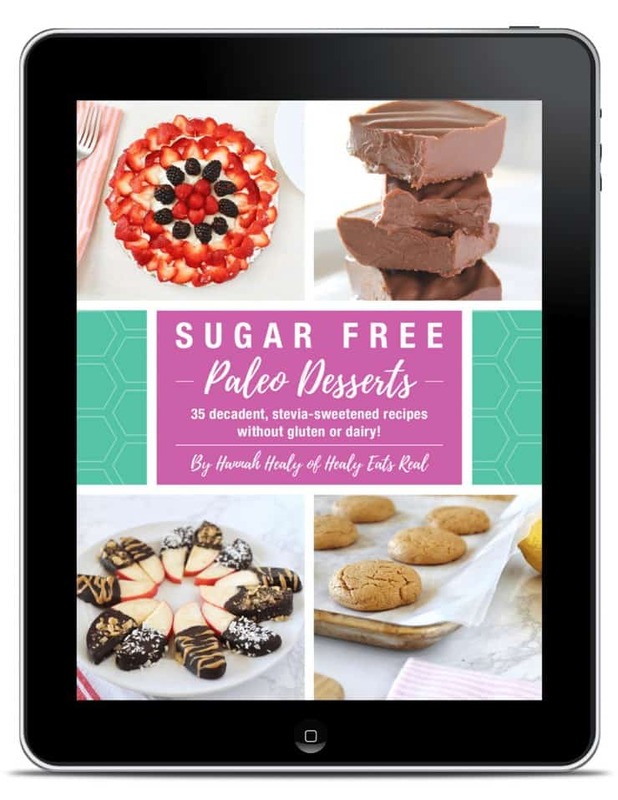 Even though stevia does not spike blood sugar and it’s very low on the glycemic index, it’s best not to use a lot of stevia all the time, because you may get your body used to having something sweet every day. Yes, these sweeteners are a little higher on the glycemic index and if used a lot, can spike blood sugar, but it’s better to learn to not lean on sweets too often. It’s best to limit sweets all together. For more tips, see my post on how to stop sugar cravings here. Just a heads up about coconut palm sugar: you can’t harvest both coconuts and coconut palm sugar from the same plant. So, the more sugar produced, the less coconuts (for milk, oil, and coconut meat) will be available. With the increase in popularity of coconut products, a lot of coconut farmers are faced with the dilemma of how to address this; and it has the risk of heading down the same path as soy, leading to deforestation.